Sinsational Smile is the original 20-minute in-office teeth whitening system. Sinsational Smile uses fast and effective technology with a pre-filled silicone tray. This allows the jaw to remain relaxed and comfortable throughout the treatment. 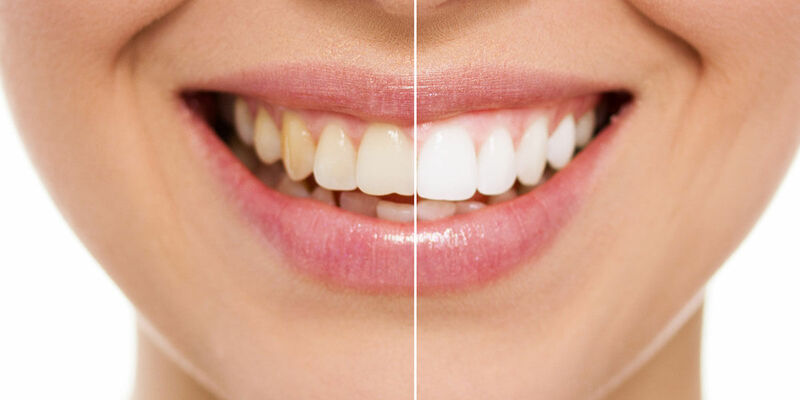 This procedure includes the use of an LED accelerating light that helps to activate the gel’s whitening ingredients at a faster rate, resulting in a brighter smile and whiter teeth in less time. As part of your procedure, you will also receive a take-home maintenance pen to further extend your new brighter smile!